If you are looking for quality cosmetic dentistry in Sydney's CBD, we can help you. At Sublime Dental®, we focus on giving you with the best quality dental services. We offer a comfortable setting with dental treatments to suit all your needs. We strive to give our patients a unique experience in our dental oasis. 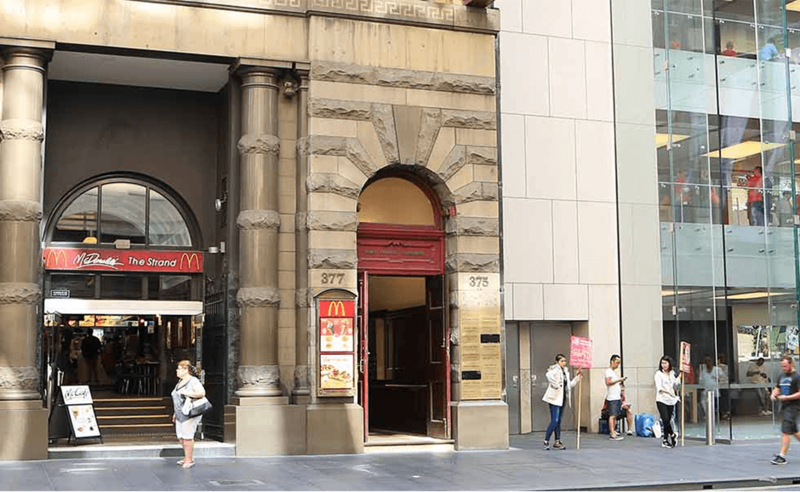 Enjoy comfort in our heritage listed dental oasis in Sydney CBD. Settle in with our calming music, relaxing surroundings, and gentle touch dentistry. Your Sydney Dentists focus on giving you the highest quality treatment. Our team offer a relaxed environment for all our patients. Sublime Dental present patients with a unique and personal experience. We do this in our heritage listed, Sydney dental practice. We encourage patients to enjoy our state-of-the-art facilities. Our team pride themselves on friendly service. Our team use the best quality materials, and align ourselves with companies that have decades of research. Therefore, we can guarantee the quality of materials we provide. Whether you are a busy Sydney CBD professional or a family. Sublime Dental® is here for you. Dr's Fadi and Tanya Dalati are a harmonious husband and wife team. They have dedicated their lives to improving the oral health of their patients. They have a wealth of knowledge and many years of practical experience behind them. This produces high-quality results suited to your needs. We are your Sydney CBD general, restorative, orthodontic, implant and cosmetic dentist. Dr Tanya Dalati believes in creating beautiful smiles. She understands the importance of providing a relaxed environment. She finds this the most rewarding aspect of dentistry. 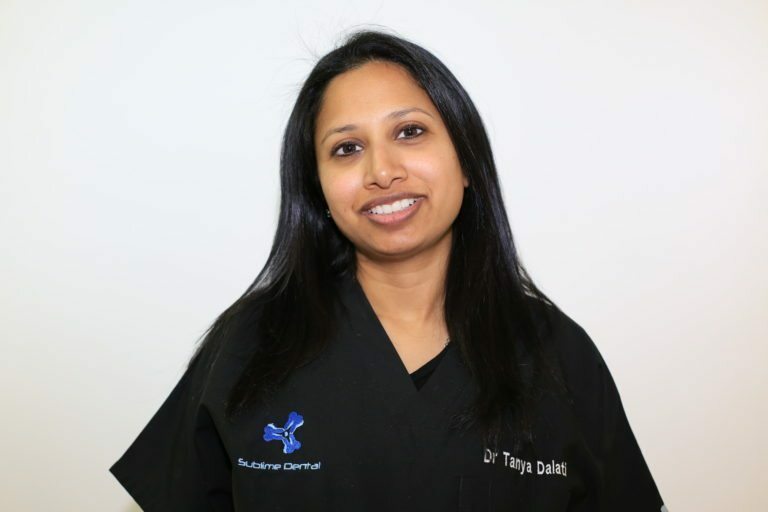 Dr Tanya has a keen passion for all aspects of dentistry. Preventive, cosmetic and implant dentistry are her specialty. Dr Tanya has many interests outside of work. Dr Tanya enjoys spending quality time with her family. She also enjoys snorkelling, and dancing. Dr Fadi believes a dental visit should be comfortable and personal. 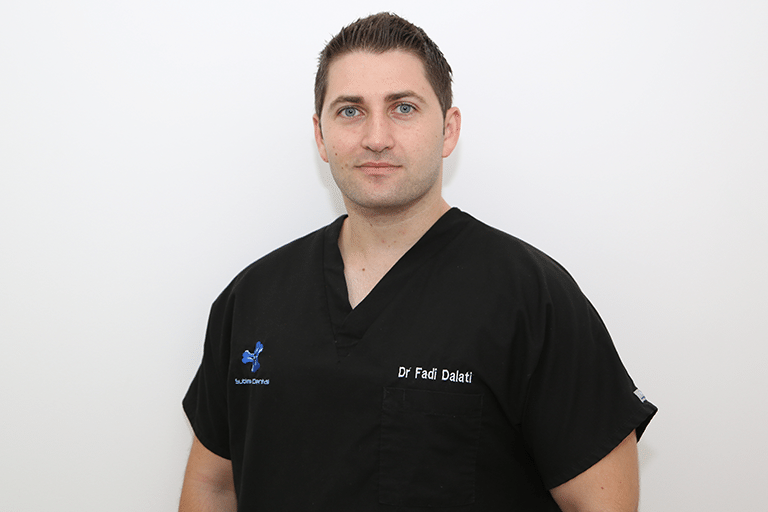 To sooth any dental anxiety, Dr Fadi creates a relaxed setting for patients. He uses state-of-the-art equipment, a warm smile and caring touch. In his spare time, Dr Fadi is a keen photographer and scuba diver. He enjoys capturing macro and landscape photography. You can find some samples of Dr Fadi’s photography in our gallery. When was the last time you put yourself first? Taking care of you and your needs is our priority. Sublime Dental® understands everyone gets busy from time to time. We believe it is important to schedule some ‘me time’ for your health’s sake. Dr Tanya enjoys providing information on preventative care. This is to ensure your oral hygiene is maintained to suit your lifestyle. We provide check-ups and dental cleans that you might fit into your lunch break! See more about our general and preventative dental care here. Offering the best treatments and the best quality of care. Sublime Dental offer convenient and specialised dental solutions. We service busy CBD professionals and families alike. Our Sydney dental practice is patient focused. We believe in the best treatment and dental services for every one of our patients. Sublime Dental offer a range of dental services and treatments. We believe it is important to discuss all of your options openly. We do this to understand how each procedure can benefit you. We believe general dentistry and preventive care are important. They are essential for maintaining your general dental health. The team at Sublime Dental provide the tools and knowledge for great oral hygeine. Treatments include check-ups, cleans, children’s dentistry, fillings and wisdom teeth assessment. For many people, having a perfect smile can mean a boost in their day-to-day confidence. Sublime Dental understand that different patients require different needs. Therefore we tailor our treatments so you walk away with your perfect smile. We are a cosmetic dentist who strive to improve the look of your teeth and help to improve health and function. Sublime Dental offers a range of cosmetics including injectables, teeth whitening and veneers. Damaged and decayed teeth can be painful. Therefore, Sublime Dental provide options to fix chipped, cracked, missing or damaged teeth. For busy people, tooth damage can be scary and easy to put off. Sublime Dental’s Sydney CBD location helps to reduce the stress of prioritising your work with your oral health. Orthodontic solutions have become very popular. To correct crooked teeth, Sublime Dental offer Invisalign and SmileFast. Orthodontics help to create a smile free of flaws. They also help to prevent tooth decay and gum disease. As of late, more and more adult patients have considered orthodontics. 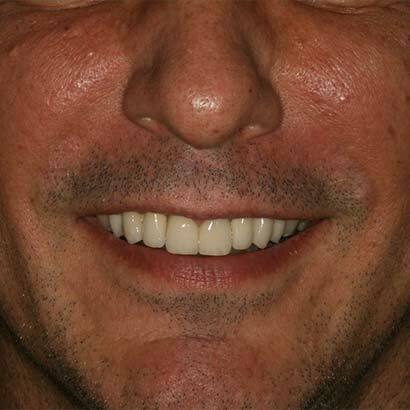 It is important to provide solutions which are discreet and effective in correcting crooked teeth. We works with you to find the most appropriate solution for your needs. Accidents happen, that’s why Sublime Dental offer emergency dental solutions. This allows you to reach us outside of normal operating hours. For people with busy schedules, Sublime also offer emergency appointments. These are outside of normal operating hours. These can be made with a prior booking. For emergency dental care, call us on 02 9299 6009 to arrange a treatment time. Sublime Dental in Sydney know that a visit to the dentist can be stressful. Because of this, we offer a range of options for you. We are experts in sedation dentistry and provide a safe environment. We offer inhalation, oral, and intravenous sedation to make you feel at ease. 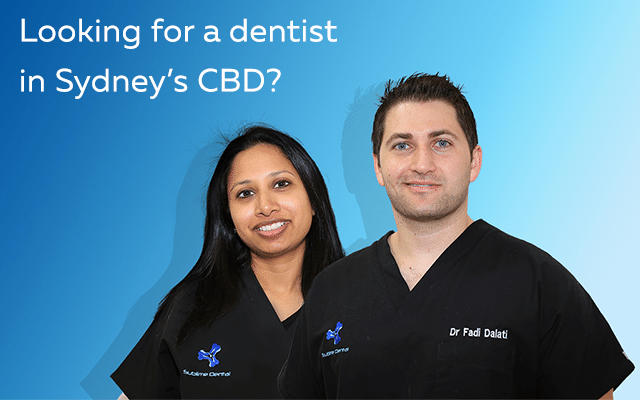 Looking for a dentist in Sydney’s CBD? Join our newsletter to keep up to date with Sublime Dental’s promotions, special events and news.